In today’s world, with all of the expectations and pressures of everyday life, we find it leaves very little time for our physical well being. We tend to view our physical needs as a lesser priority, and this can lead to pain, tension, and problems with everyday mobility. The team at Physiotherapie Kudamm 93 is here for you! 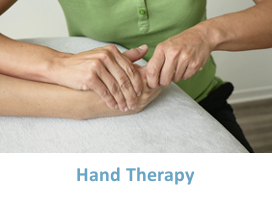 We can help you to free yourself of pain with modern physical therapy techniques. 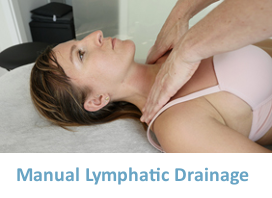 Whether you have had an operation, suffer from chronic pain, or wake up suddenly not able to move. We can help you! After taking a detailed assessment, we can create an individual treatment plan for you. We take time to explain the important anatomical aspects of your problem, and find solutions together. Our experienced team undergoes regular training courses to provide you the highest quality treatment available. We accept all state and private insured as well as cash payment. © 2016 Physiotherapie Kudamm 93. All rights reserved.